City Action is a free volunteer matchmaking service for City-based companies and community organisations in the City and City fringe boroughs. Run by the City of London Corporation since 1998, City Action’s free service includes an exclusive volunteering opportunities database, regular networking events and online resources. City Action provides City-based companies and local community organisations with opportunities to share skills and experiences. OMdeSIGN were commissioned by City Action to develop a brand new website. 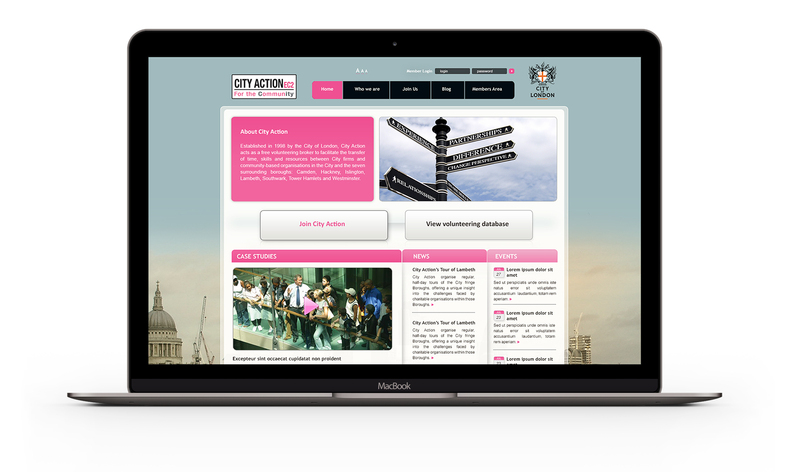 The brief was to provide a website design and structure which was in line with City Action’s new ‘brand’. In addition to this, City Action required a database of volunteering opportunities to be developed; the integration of an existing blog and the creation of a ‘member’s only’ area with a password login. Throughout the project, we ensured that City Action was able to understand the technical aspect of the development work at every stage. Working closely with the City Action team, we developed a secure online ‘member’s only’ area with a password login and easy to use, intuitive Content Management System. Also integrated into the site is video content, exclusive volunteering opportunities database, and a blog. OMdeSIGN were commissioned by City Action to develop a website. 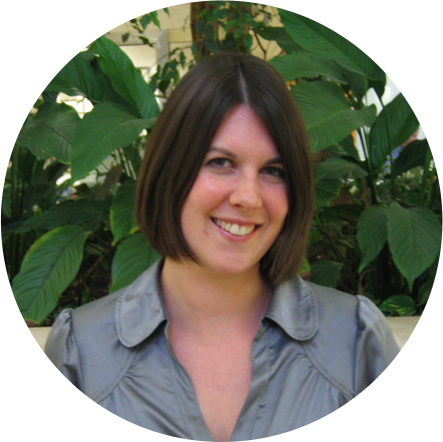 The finished result surpassed City Action’s expectations in terms of style, design and structure. City Action would not hesitate to recommend OMdeSIGN to organisations that would like to develop a contemporary and professional website.